local health and beauty expert, Guardian recently launch a new line of sun care essentials. 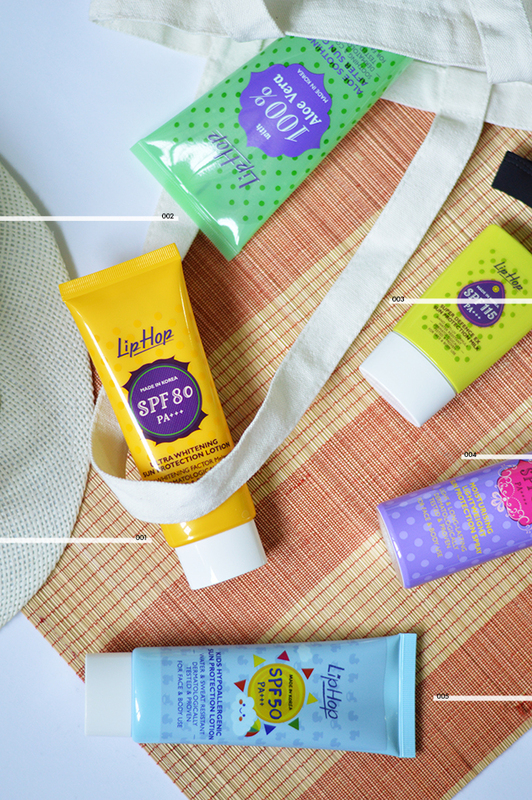 catering to every kind of outdoor activity and providing year-round protection, these sun care are formulated and made in korea. i'm a little guilty of forgetting to apply sun screen before leaving the house, and this came as a perfect reminder. the unique melanoid whitening factor, a brightening active ingredient, helps reduce the appearance of dark spots and achieve bright and radiant skin. this dermatologically tested and proven, lightweight, daily or outdoor use lotion also contains acai berry extract which has antioxidant properties that help protect from skin damage by free radicals. a one stop solution for defence from the harmful effects of sun damage. the nano double anti-UV formula effectively defends and absorbs UVA and UVB rays simultaneously to protect from harmful sun damage, leaving your skin with a natural finish. this application on-the-go spray not only protects against UVA and UVB rays, it also contains antioxidant properties and is rich in vitamin C. this formulation is free from PABA, paragons, article colorants, animal derived ingredients, mineral oil and oxybenzone. the unique light powdery feeling provides a soft touch and helps absorb the excess sebum on your skin. apply before make up for a smooth, natural look. made in japan. the hypoallergenic formula of this lotion ensures gentle comfort for junior's sensitive skin, yet packs two types of natural ingredients which are the portulaca oleracea and apple fruit extracts, soothing skin after sun exposure and preventing skin damage from free radicals respectively.